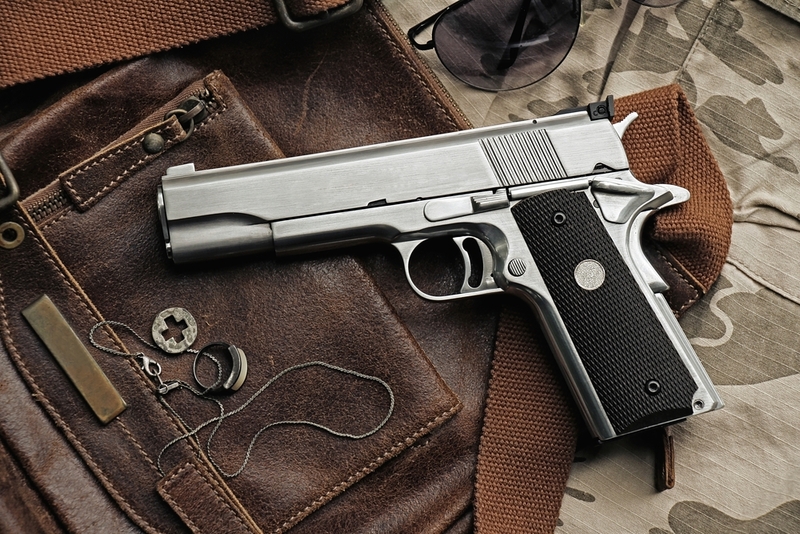 Are you looking for stores selling guns, rifles, shotguns, and pistols? Have you reached here in search of a store offering top quality guns for sale in the Bremerton, WA area? If so, then your search is over! 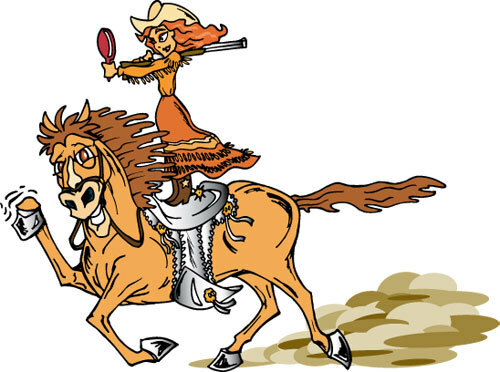 Pistol Annie's Jewelry & Pawn has been selling guns, rifles, shotguns, pistols, etc. in this community since 2012. In fact, we are the best place around to buy and sell firearms. We have a large variety of new as well as used guns for sale. 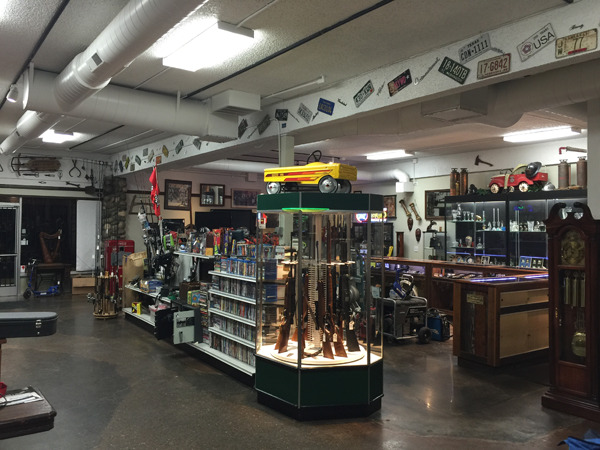 Bremerton residents can be sure of finding precisely the firearms they want at our shop. You can shop with us for guns, rifles, shotguns, and pistols of different makes and calibers. Being a customer-centric company, we are committed to serving everyone who comes to us to buy and sell firearms in the most professional way. Not surprisingly, we have come to be recognized as the best place to buy and sell firearms in the Bremerton area. We take pride in the fact that our business is built largely on word-of-mouth, with our customers happy to recommend us to their friends who need to buy or sell firearms. Why Choose Us for Guns, Rifles, and Shotguns in Bremerton? You do not have to look far and wide for the best place to sell used guns or buy guns, rifles, shotguns, and pistols in the Bremerton area. Head straight to us! We buy and sell firearms of all types. More importantly, we assure our customers of the best deals on the guns for sale or purchase. Make Pistol Annie's Jewelry & Pawn your first stop any time you have to buy or sell firearms in the Bremerton area. Call (253) 533-2033 for more information.